It may seem strange to purchase a disc player when the best streaming services offer so much great audio on demand, but hard-copy media still offers the highest-quality experience, while also making it possible to watch an old copy of your favorite movie that hasn’t been licensed to stream. If you’re going to buy a new player, we recommend going all the way: Ultra HD Blu-ray players will future-proof your setup and provide a level of picture quality you’ve never seen before. That said, whether you’re looking to simply swap out a broken Blu-ray player or upgrade to a gorgeous Ultra HD unit, we’ve got a pick for you. Check out our favorites below, from top-tier to budget deals. Then browse through our list of the best 4K Ultra HD Blu-ray discs to really show off what your system can do, and our picks of the best Dolby Atmos movies to rain down sound effects for total immersion. Why you should buy this: It offers incredible sights and sounds, including Dolby Atmos and HDR10 support. 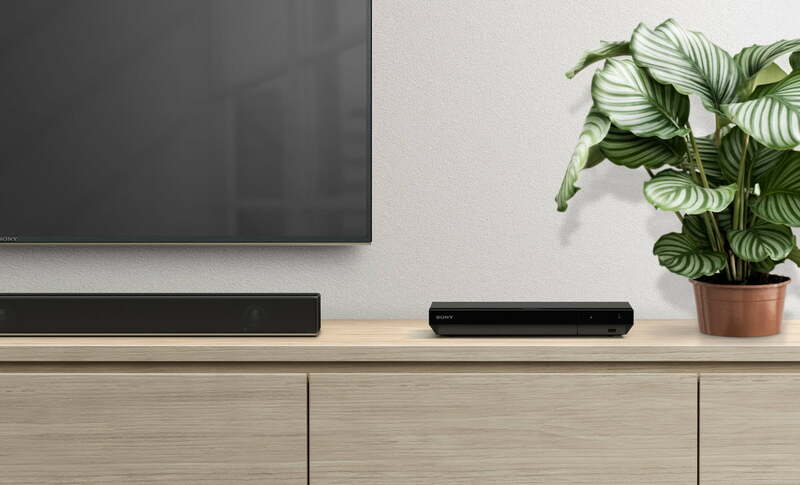 Loaded with features and packing class-leading performance, Sony’s UDP-X800 will help you get the very best out of your home theater setup. Who it’s for: Those who refuse to compromise on either the video or audio side. There’s a reason Sony’s UDP-X800 tops virtually every Blu-ray player list you can find. In the void left by the shocking demise of the best Blu-ray player maker in the world, Oppo Digital, Sony’s UDP-X800 has stepped in to fill the void. This player offers just about everything you could want, including gorgeous 4K resolution, high-end audio decoding that includes both Dolby Atmos and DTS:X, and HDR10 to bring the very best performance out of every disc in your collection. As you read on, you’ll find Sony’s players dominating this list, and that’s simply because the company is offering the best products at the right prices. While you’ll pay a bit more for the UDP-800, you’ll definitely get your money’s worth. One thing it unfortunately doesn’t offer is Dolby Vision HDR, so those with Dolby Vision-supported TVs will definitely want to keep this in mind. That said, if you want to get the very best quality out of your top-tier home theater setup (without dropping over $1300 on the last of Oppo’s coveted UDP-203), this is the player for you. With speedy performance and a crazy-low price, LG’s UP870 is a steal of a deal. The Xbox One S is more than a gaming console: It’s a very capable Ultra HD Blu-ray player. 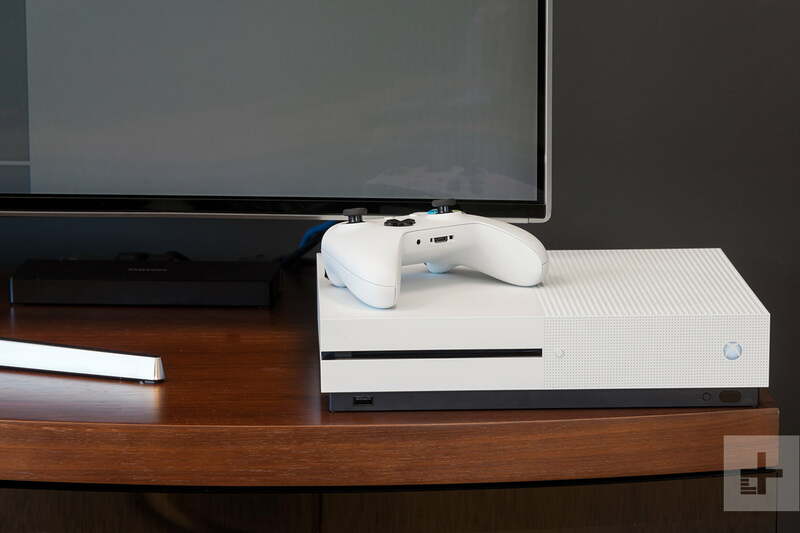 If you want a great Blu-ray player and you’re also into video games, there’s no more perfect option to spin your Ultra HD Blu-ray discs than the Xbox One S. An attractive gaming console with sleek looks and a great price point, this version of the Xbox One is our favorite, with tangible improvements in performance over other, older versions of the console that include the addition of an Ultra HD player. Like most high-end Blu-ray players on the market, the console features a USB 3.0 port, Ethernet, S/PDIF, and USB 3.0 ports, in addition to two HDMI ports (one in, one out). A one-stop solution for everything from gaming to high-end A/V viewing, the Xbox One S offers 4K streaming and a beautiful picture, with HDR 10 support that provides extremely vibrant colors. If you’re looking to add as much functionality as possible to your home theater at a still-affordable price point, the Xbox One S is a very enticing choice. Why you should buy this: It will make your standard Blu-ray discs pop on that new 4K TV. Sony’s BDP-S6500 is the best Blu-ray player if you want an excellent picture, but don’t think you’ll ever buy an Ultra HD disc. If you don’t know whether you’ll ever make the leap into Ultra HD Blu-ray, but you want to view your current collection at the highest possible quality, there’s no better option on the market than Sony’s BDP-S6500. A standard Blu-ray player that upscales 1080p Blu-ray content to 4K for the latest generation of TVs, the player takes your now-aging collection and makes it look prettier than ever on your new screen. Why you should buy this: You need a cheap replacement for your current Blu-ray player. 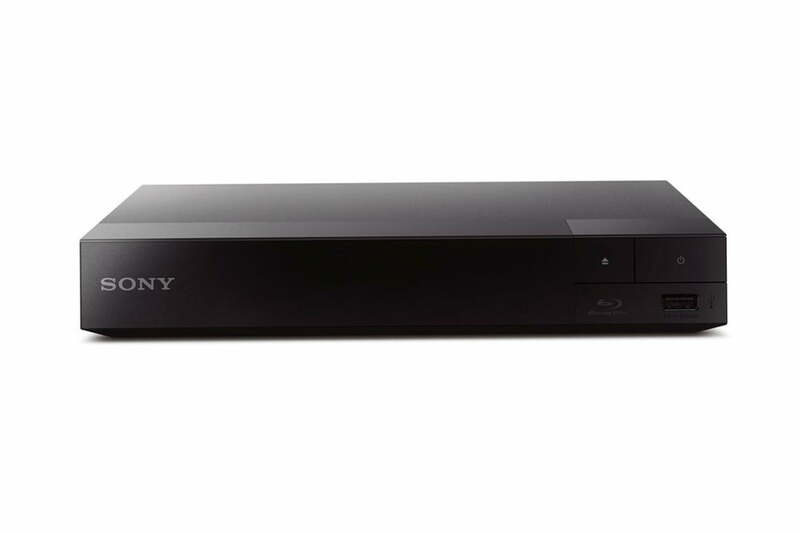 If you need a new player for your old discs without making the leap to Ultra HD Blu-ray, Sony’s BDP-S3500 is a great choice. Who it’s for: Viewers who need a new Blu-ray player to play their favorite CDs, DVDs, and Blu-ray discs, but who never plan on buying any Ultra HD Blu-ray content. Some people are so into streaming that they don’t ever plan on buying a disc again — but everyone needs a way to play back their CD, DVD, and Blu-ray collection. That’s where players like Sony’s ultra-affordable BDP-S3500 come in. A simple, no-nonsense player with Dolby TrueHD, built-in Wi-Fi, and up to 300 streaming apps available, this little black box will allow you to enjoy your once-coveted discs in great quality, with some Netflix on the side. If you’re looking to replace a recently broken player, this is a great pick.